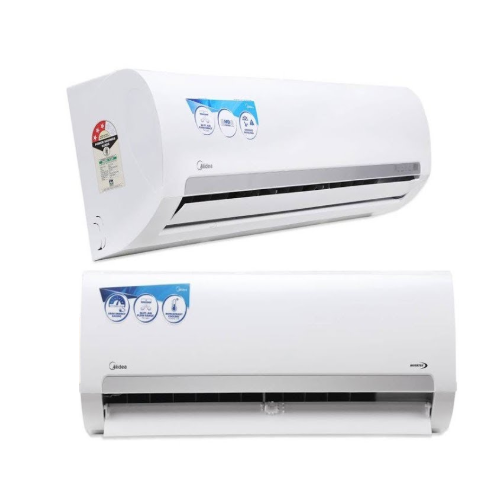 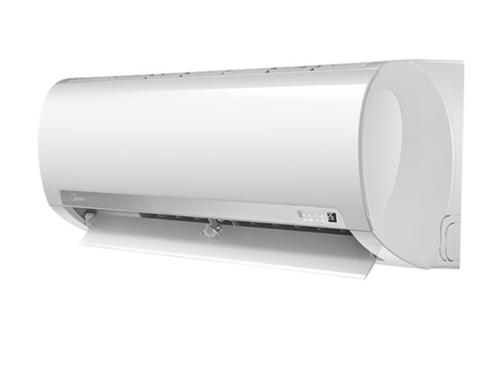 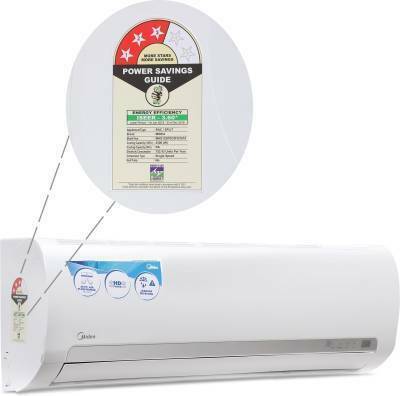 Our product range includes a wide range of midea split ac in surat, midea spilt ac in surat, midea split ac in surat, midea 1.0 ton 3 star split ac santis pro, midea 1.5 ton 3 star split ac santis pro and midea 2.0 ton 3 star split ac santis pro. 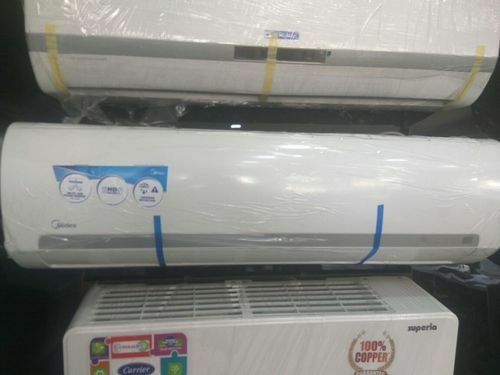 Sleep Mode,i- cleanser, Follow me,Favourite Mode, i-check, Auto Swing, Leakage Detector, AG+nano filter, Auto Louver Memory,Rust free Cabinet,Dehumidifier, Auto Restart, 24*7 Timer, LED, Super Turbo Mode. 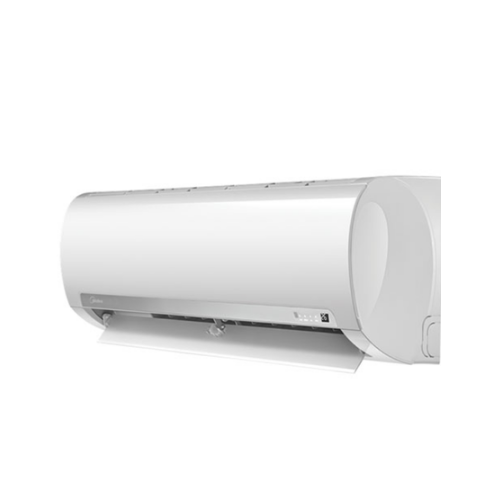 Packaging Details: Indoor Unit box, Outdoor unit box. 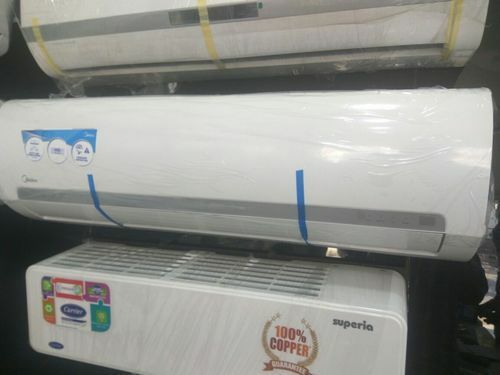 Packaging Details: Indoor Unit box,Out door Unit Box. 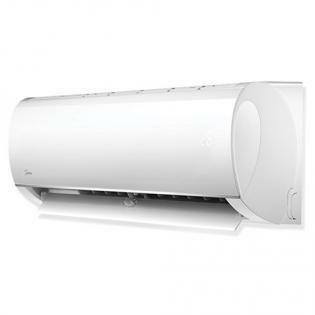 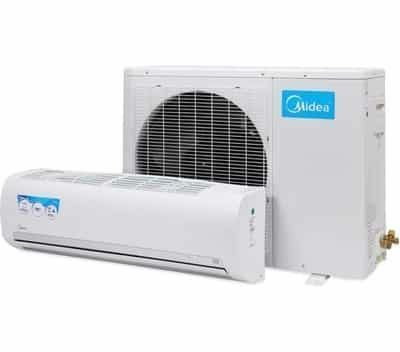 Looking for “Midea Air Conditioner”?